Three bus companies in Labasa will extend their bus services hours till 8.30pm on August 4. This was decided after the executives of Labasa Chamber of Commerce and Industries (LCCI) had a meeting with the bus companies this week. LCCI president, Satish Kumar said the bus companies would do a trial run next month for one day and see how it works. 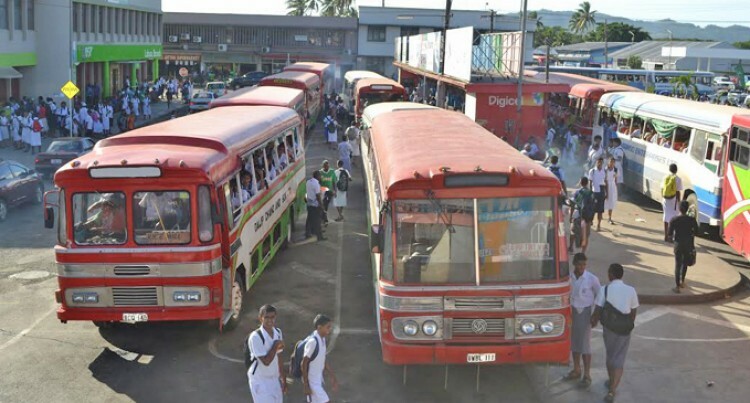 “The last bus that leaves Labasa bus stand is at 6pm,” Mr Kumar said. Mr Kumar said people wanted late night bus services so that they could do shopping after work with their family in a relaxed mood. “Business people want it so that they can make more money,” he said. Mr Kumar said the next meeting would be with stakeholders to see how they can assist. Meanwhile, Fiji Bus Operators Association, president, Parmod Chand said the bus companies welcome this new idea and was very cooperative. “In fact my company, Parmod Enterprises Limited is the last bus to leave the bus stand for Seaqaqa which is quite a long distance,” Mr Chand said. However, with this trial run next month, everyone including the business committees will have to co-operate. “If there are no activities available for people to do then there will be no passengers in the bus,” he said. The three bus companies are Parmod Enterprises Limited, Dalip Chand and Son Limited and Northern Buses.